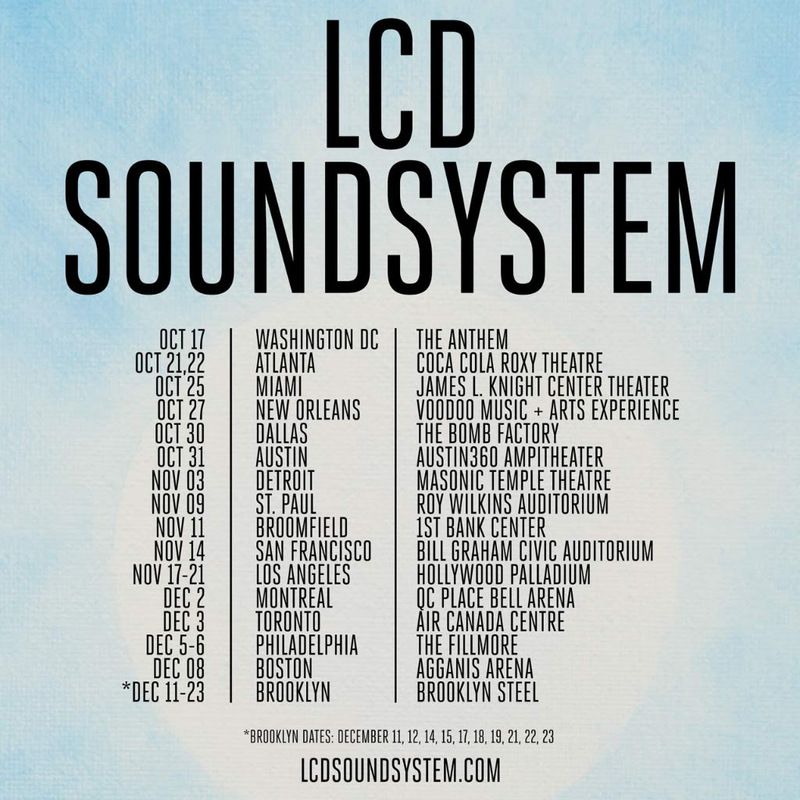 Electro-rock icons LCD Soundsystem have announced that their first album in seven years, American Dream, will release on Sept. 1 via Columbia Records and DFA. They have also announced a world tour, as well as the tracklist for American Dream. 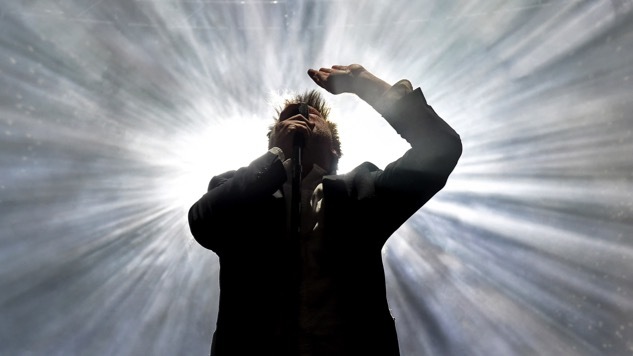 LCD Soundsystem released two of these tracks, “Call the Police” and “American Dream,” in May—revisit those here. See the American Dream tracklist and LCD’s world tour dates below—tickets go on sale June 23. Also, listen to a 2007 LCD performance from the Paste Cloud below.